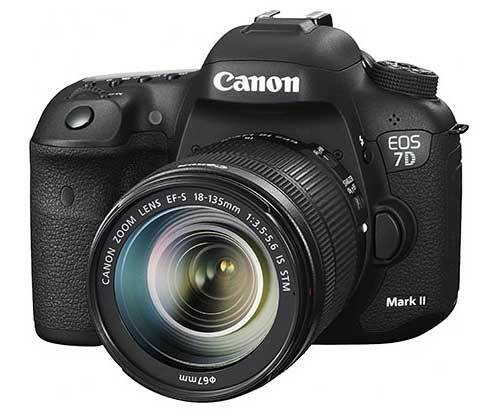 The Canon 7D mark 2 was announced just before Photokina on Sept.16th, 2014. 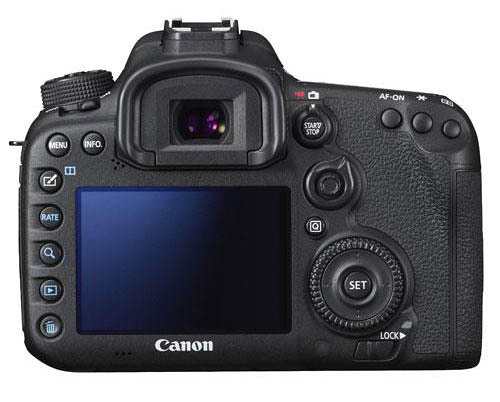 18th Canon has temporarily withdrawn the V1.1.1 firmware, pending an update. • If the camera has been updated from Firmware Version 1.1.0 to Firmware Version 1.1.1. • If the camera was already equipped with Firmware Version 1.1.1 at the time of purchase. • Firmware Version 1.1.1 will no longer be available for download, and Firmware Version 1.1.0 will be made available for download again. • Users whose camera is affected by this phenomenon are asked to download Firmware Version 1.1.0 and install Firmware Version 1.1.0 onto the camera. Firmware Version 1.1.1 is for cameras with firmware up to Version 1.1.0. 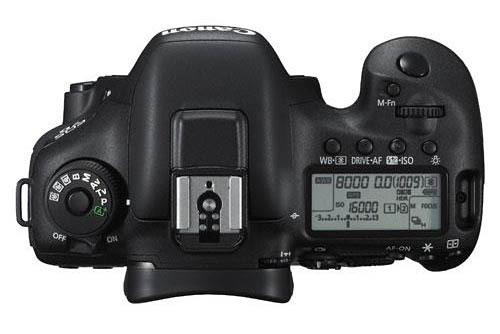 If the camera’s firmware is already Version 1.1.1, it is not necessary to update the firmware. 30th New firmware should be out soon to work with the new WiFi card. “1 – Wi-Fi adapter W-E1 will be supported. 2 – A setting will be added to enable or disable automatic storage of the lens if it is extended out when a gear-driven STM lens*1 is attached, and the power switch is turned to [OFF]. – Fixes a phenomenon in which the camera’s AF function may not operate properly at a focal length of approximately 100mm when used with the EF 70-200mm f/2.8L IS II USM lens. – Fixes a phenomenon in which, in rare instances, the reduction of the flicker effect cannot be achieved when in AI servo AF mode, despite the “Anti-flicker shoot” function being set to “Enable”. – Fixes a phenomenon in which the Picture Style settings may not be applied to the captured image when the camera is set to custom shooting mode C1, C2 or C3. – Fixes a phenomenon in which, in very rare cases, the first still image captured in live view mode may not record the correct date and time. – Fixes a phenomenon in which, in very rare cases, image noise may appear in JPEG images when brightness or contrast is corrected by the Auto Lighting Optimizer function. 12th A review that a lot of people have been waiting for from DPReview . 31st The 7D2 starts shipping around the world – expect lots more reviews now. 27th Arthur Morris comes up with a 7D2/5D3 comparison in which the 7D2 output looks a bit better in fine detail. “Q: What is the low-light sensitivity limit of AF? 15th The camera is announced with the exact specs we were expecting for the last few weeks. The 65 point AF is composed of a 5×5 central grid of cross type sensors, with a 4 (across) x 5(down) grid to the left and right of the centre block. this gives 64 points (f/5.6 vertical/horizontal). The centre spot has a second diagonal cross sensor which works at f/2.8 and wider. It’s worth noting that how many AF points you have depends very much on the lens, and is not simply related to the max aperture. 1080p/720p both get 60fps, Servo AF for video shooting. Canon today announces the launch of a series of new digital products, including the EOS 7D Mark II, next generation high speed advanced APS-C DSLR camera, and a range of compatible accessories, 3 EF and EF-S lenses, 4 PowerShot digital compact cameras and free firmware upgrade for SELPHY CP910 compact photo printer, offering brand new shooting experience for professional photographers and photo enthusiasts. The EOS 7D Mark II features a new 65-point AF system and supports 10fps high speed continuous shooting. Coupled with innovative functions inherited from the flagship EOS-1D X and enhanced Full HD EOS Movie with Custom Movie Servo AF functions, advanced users can enjoy exceptional focusing performance to create diverse imaging expression in high quality. The professional and compact EF 400mm f/4 DO IS II USM full-frame super telephoto lens with IS utilizes Canon’s unique Diffractive Optical element (DO) to realize a lightweight body. In addition, Canon is also developing a new premium digital compact camera that combines the merits of large sensors and high-zoom lens, further redefining the standard for high quality high zoom performance for compact models.